There are some beautiful homes for sale in Kootenai County between the prices of $250,000 and $500,000. From gorgeous prairie views in The Meadows in Post Falls to lush trees in Dalton Gardens, your ideal home awaits you. 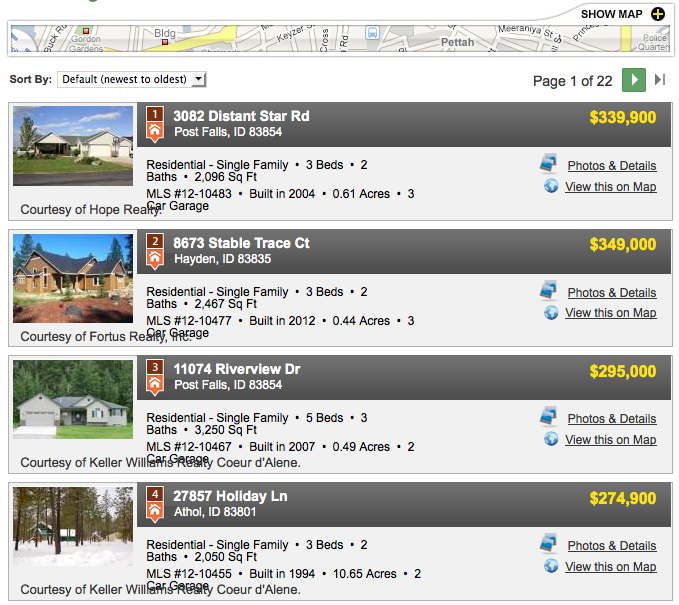 Check out all of the Coeur d’Alene area homes for sale between $250,000 and $500,000 here . . .